Great soil, suitable sunshine and unmatched atmosphere have joined together to create a unique situation in which the best pistachios in the world are produced in Iran. One of the advantages of Iranian pistachio is its high kernel ratio. it means you get more edible kernels for the same amount of Iranian pistachios than any other pistachios in the world. 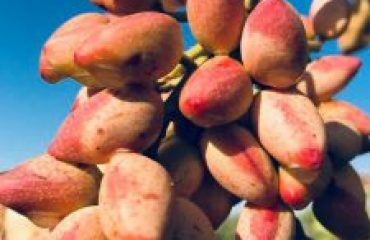 Another advantage of the Iranian pistachio is its high resistance to temperature ﬂuctuations from sources such as cooking oil or extreme hot environment. therefore, preserves its taste and ﬂavor under those unfavorable circumstances. 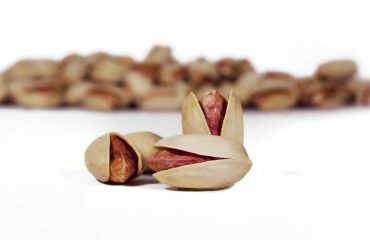 Our pistachios taste great roasted or raw. They add extra taste and ﬂavor to a variety of sweets and treats.